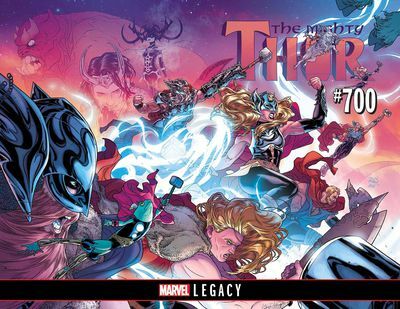 Marvel numbering is back in a big way with Mighty Thor #700! Jane’s cancer takes a turn for the worse. 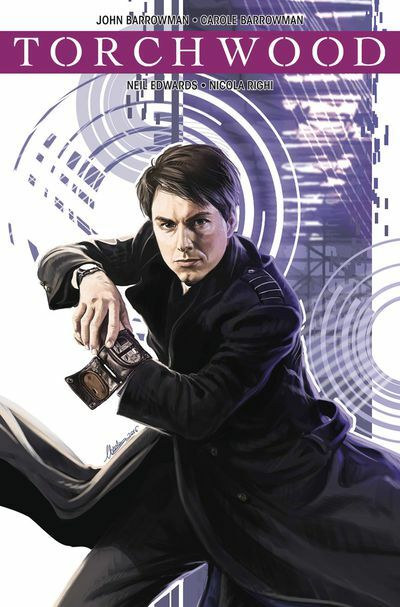 Captain Jack himself John Barrowman picks up a new Torchwood series in Torchwood #1 right after an alien invasion was just thwarted! 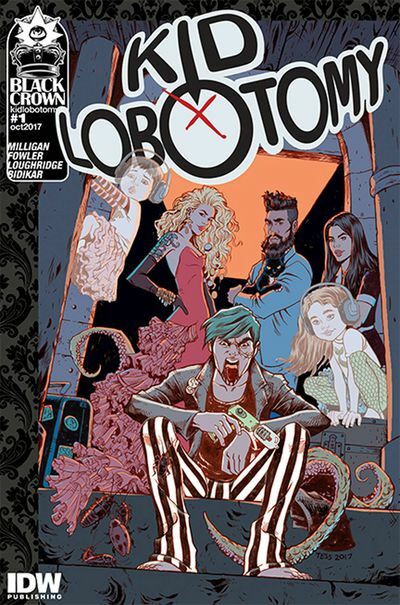 … The new Karen Berger imprint at IDW is called Black Crown, kicking off with an all-star lineup of creepy comic creators Peter Milligan and Tess Fowler give us Kid Lobotomy #1. For fans of Peter’s work on Shade, The Changing Man! 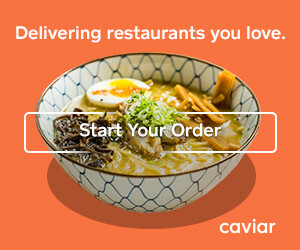 … Picks this week from LeaguePodcast.com.